It's a common struggle in the Christian life to wonder if you are following the direction of God's voice, especially when you're young. With so many choices and opportunities laid out before you, it can be difficult to discern whether you're following the Lord's direction. However, in hindsight, we often see how seemingly small moments were God's leading all alone. Emily Learn experienced that in her time at Tuscarora. Emily Learn made the decision to come to Tuscarora for the first time entering her sophomore year of high school. A member of the youth group at Mount Bethel Lutheran Brethren Church, and a self-proclaimed "homebody," she was apprehensive. Eventually, the invitations of her friends wore her down. Over the next few years, each visit to Teen Week or Winter Weekend she experienced the name of Jesus being proclaimed, connected with old friends, and was touched by the high energy worship music experiences she found there. She didn't know it at the time, but these experiences at Tuscarora were preparing her for an even bigger adventure. During one summer, she met a boy named Ryan Barrett who shared his experience with her with a program called Youth With a Mission (YWAM), a global movement of youth dedicated to serving Jesus throughout the world. 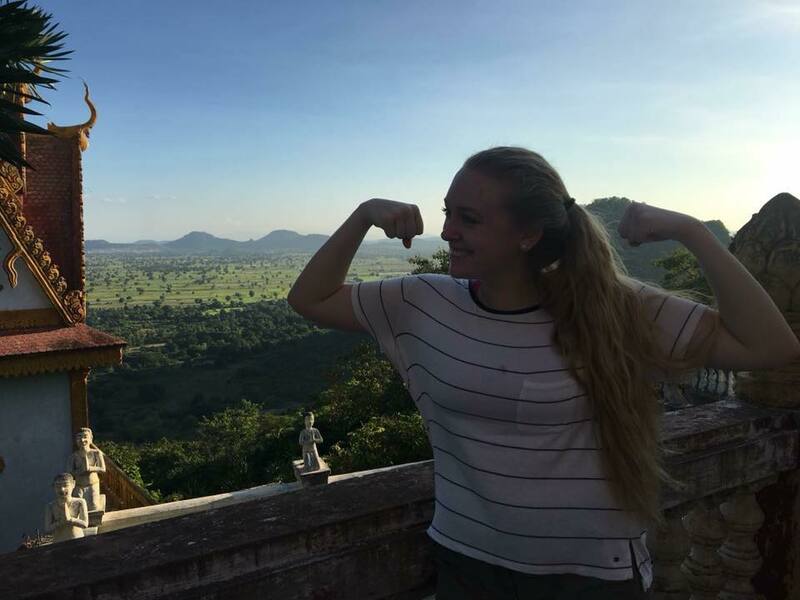 When she graduated high school, she realized that while college was her plan, she couldn't deny the calling she felt to follow her friend Ryan to be involved with YWAM. 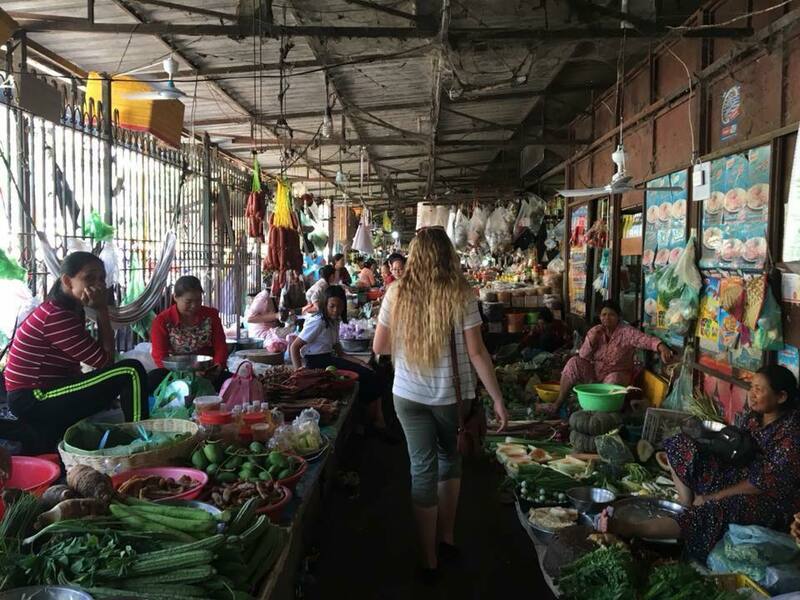 Instead of college, Emily traveled to Montana, Cambodia, and Thailand preaching the gospel to those who needed most to hear it. Through school programs, worship service outreach, and everyday conversations she was able to see the life-changing affects of the gospel in people's lives. Her time with YWAM took the seed of faith that was planted here at Tuscarora and allowed Emily to grow in her own relationship with God without the pressures of her family, friends, or church members. She began to understand the unique gifts God had blessed her with and she prayed that God would grant her with a servant heart. When she returned to the United States, she came back to Tuscarora. This time as a staff member working in the dining room. This allowed her to see the other side of the Tuscarora ministry. She saw groups from all backgrounds, ethnicities, and ages come together to receive the rest and relaxation of a retreat. The servant heart she had prayed for allowed her to find meaning in setting tables and pouring coffee in a new way. 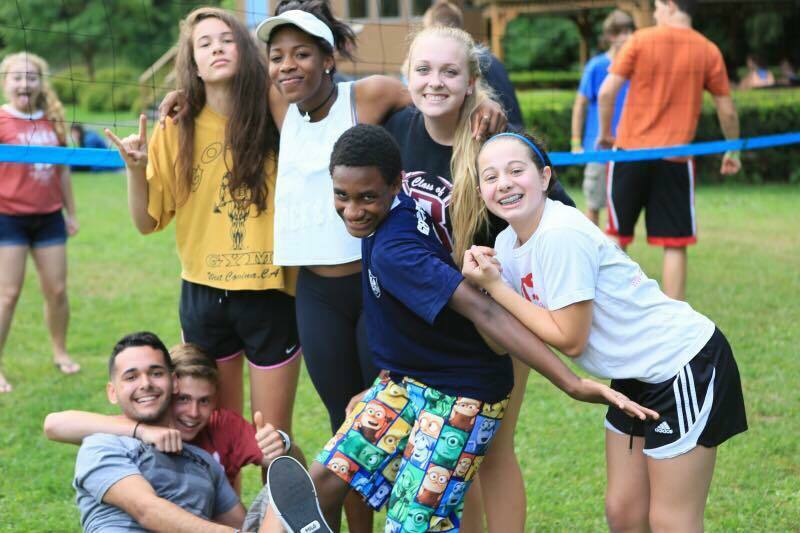 This summer, Emily is planning to be a part of the experience that started so much for her by counseling at Teen Week. She hopes to be able to connect with her campers in a way that will transcend one week of the summer, and walk alongside them in the same struggles she experienced as a camper. In the fall, she's planning to study Hospitality Management at Northampton Community College. She wants to keep serving and loving the Christian community.